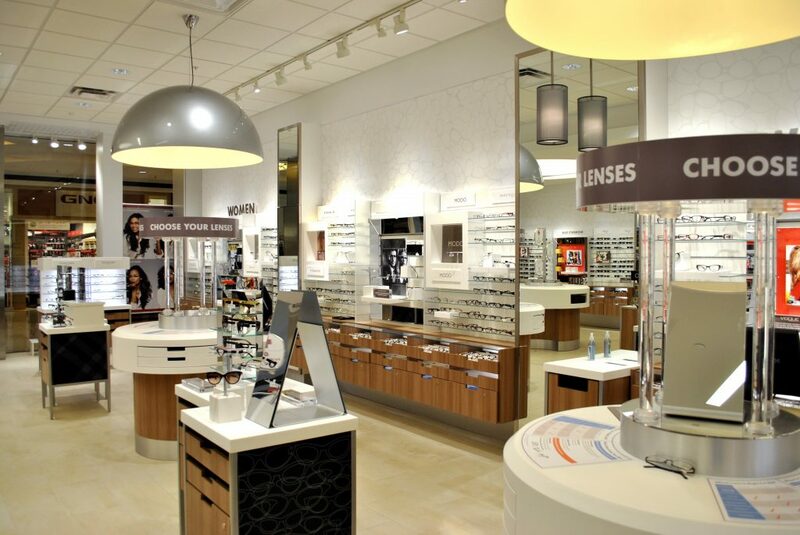 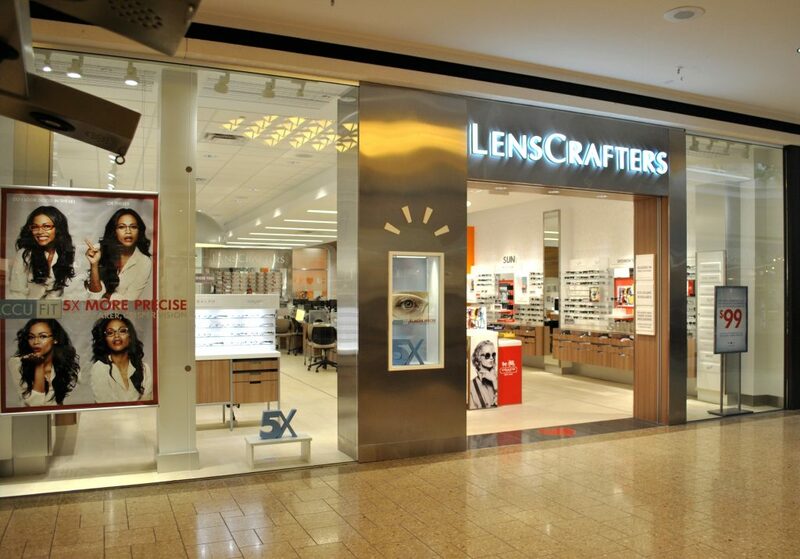 Luminaut partnered with Luxottica Retail group to develop a new prototype for their Lenscrafters store design. 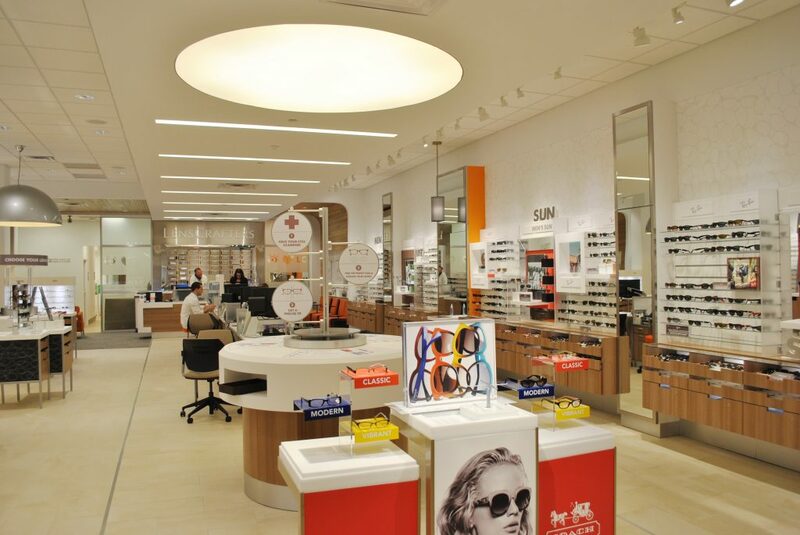 The Studio See prototype was tested in an installation to an in-line store at the Mall at Tuttle Crossing near Columbus, Ohio. 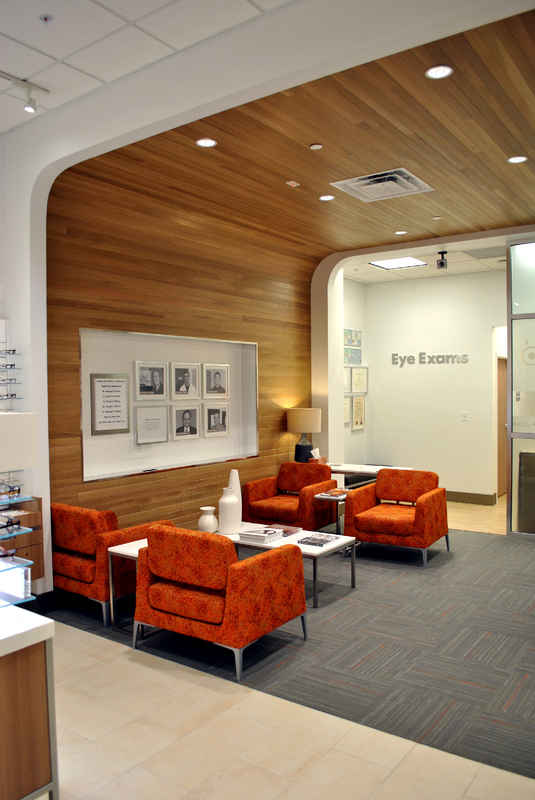 The store design includes a wrap-around, floor-to-ceiling wood ‘pod’ and a stainless steel entry ‘portal’ through a frameless, glass storefront.